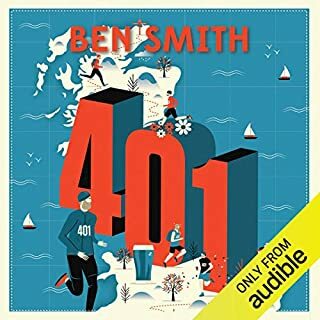 The inspiring story of Ben Smith – who ran 401 marathons in 401 days with minimal support, to raise money for Stonewall and Kidscape. On 1 September 2015, Ben Smith set out from Bristol. 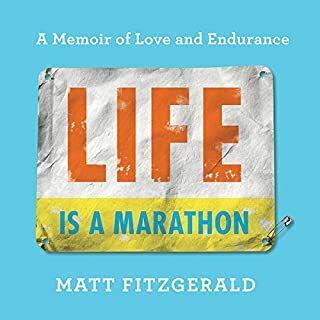 Over the next 401 days, he would burn an estimated 2.4 million calories; run with almost 10,000 people; inspire almost 600 first-time marathon runners and visit 101 schools. He would also raise in excess of £325,000 for charity. 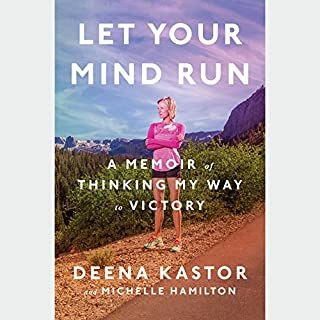 The best running book I have read/heard!! 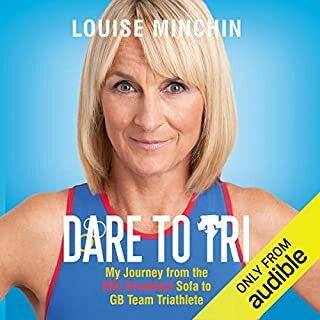 The amazing story of TV presenter Louise Minchin's journey from the BBC Breakfast sofa to representing Great Britain at the World Triathlon Championships. 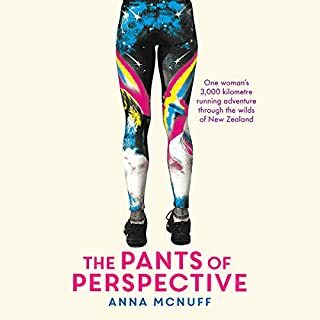 This is a warmly written and wonderfully honest adventure through sport that will both entertain and inspire. It started out as a fun BBC Breakfast cycling stunt in 2012 and culminated in Louise Minchin wearing the colours of Team GB at the World Triathlon Championship in 2015. 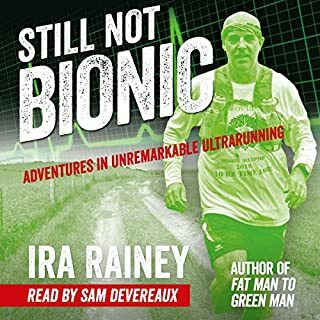 Despite believing he was bionic as a child, Ira Rainey was far from an elite athlete with superhuman running abilities like the ones he read about in books. He was in fact an overweight and unfit slacker who felt a bit sorry for himself because he had sore feet. Sure he ran a bit, but he also sat around a lot and ate and drank too much. Why? Because he could, and because he was a delusional optimist who thought everything would always be just fine. 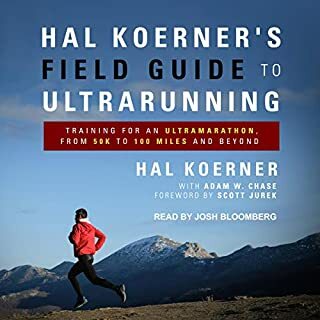 A great read for ultra-marathon newbies. Running is not just a sport. It reconnects us to our bodies and the places in which we live, breaking down our increasingly structured and demanding lives. It allows us to feel the world beneath our feet, lifts the spirit, allows our minds out to play and helps us to slip away from the demands of the modern world. 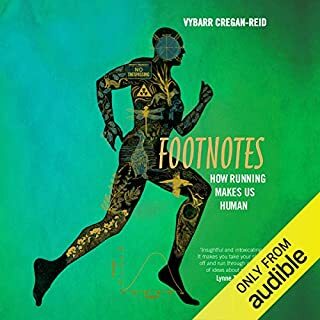 When Vybarr Cregan-Reid set out to discover why running meant so much to so many, he began a journey which would take him out to tread London’s cobbled streets, climbing to sites that have seen a millennium of hangings, and down the crumbling alleyways of Ruskin's Venice. A philosophical exercise for the mind, body and soul. Great book that is very well read. You might run for fitness. You might run for speed. But ultimately, running is about much more than the physical act itself. It is about the challenges we face in life, and how we measure up to them. It is about companionship, endurance, ambition, hope, conviction, determination, self-respect and inspiration. Being mentored by Chrissie Wellington would be a dream for any triathlete. 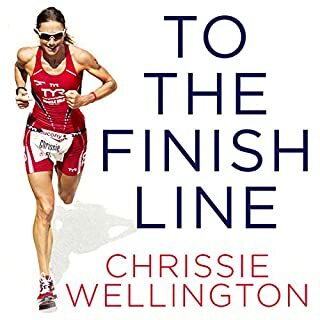 In To the Finish Line, Chrissie presents her distilled wisdom, hard-won over the course of her extraordinary career, to give all triathletes the chance to learn from the very best. Chrissie writes with emotional honesty, and her warmth and sense of humour also shine through. She speaks frankly about her own experiences - both good and bad - from her career. Such stories will be a source of great inspiration to listeners. Dom Harvey is a hugely popular radio DJ. He's known for his funny gags and has been described as a shock-jock. 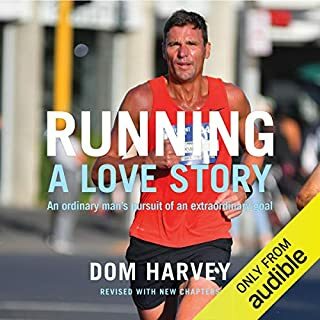 So it might come as a surprise to find out that Dom is also seriously into running - marathon running. In fact, he loves it. 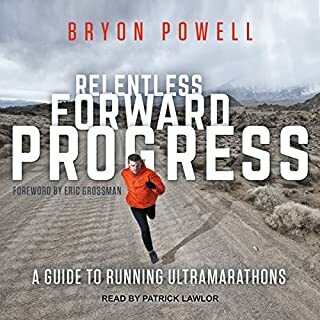 This audiobook is a love story about running and about marathons especially. What got Dom into marathons? How did running save his life? And why, despite being an old fart, is he now trying to run even faster than ever before? What disappointed you about Running Up That Hill? This genuinely sounds like it's been generated by an AI voice system. Staccato and inflected at the wrong points. I downloaded as I have listened to Vassos on stage and obviously on the radio and he is very articulate. Really didn't understand what was going on with it. Gave up after 15 minutes as it was so frustrating so can't vouch for whether it got better. 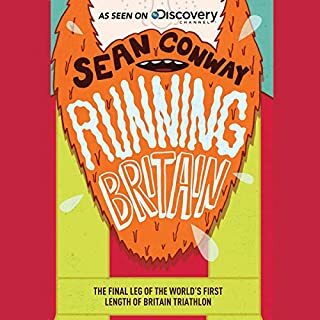 Absolutely loved it, and I'm already planning my first trail run adventure! Wonderfully written and read - thank you! Vassos writes with abasolute honestly about his experiences. This is done is such a human way as not to discount my own running efforts which may seem insignificant by comparison. Thank you Vassos, for sharing. Your passion is infectious and I can't wait to join you in your next adventure. loved listening to this book! So interesting. loved listening to this book. 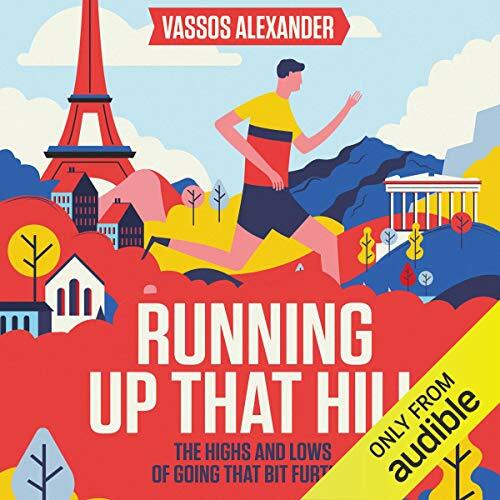 Vassos writes and reads very well, and I love the way it jumps about to different interviews and subjects it seemed help.hazard but actually really works. 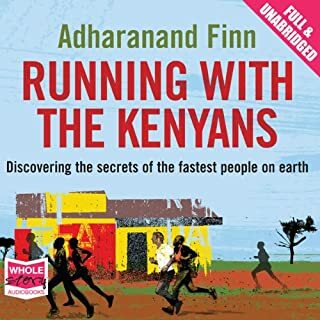 A wonderful book that had me lacing up my trainers again after years away from running. 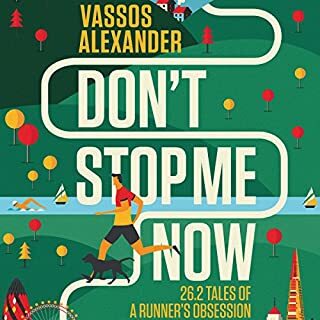 Vassos holds nothing back and shares the highs and lows of his running life. It is hugely entertaining and at times very moving. Thank you for sharing Vassos. 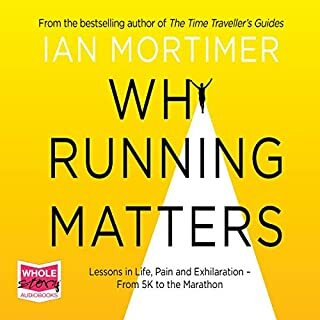 Thoroughly enjoyed this...articulates the thoughts, motivations and fears that many of us share in our various running experiences. 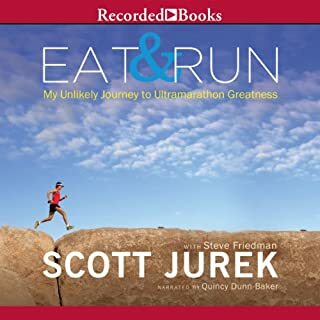 A great listen...putting my running shoes on as I type (mentally at least). 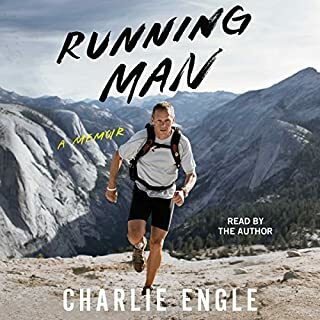 Really enjoyed his first book, this one was just as good, making a plodding short distance runner like me think and want to take on more exciting adventures. 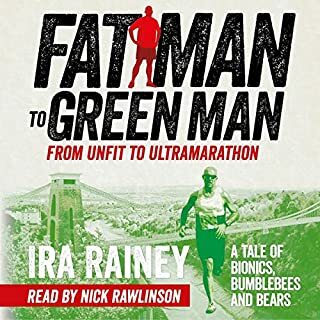 I listen on my cycle commute (audio books allow me to still hear the road and traffic) and love uplifting tales to start my day. having the author narrate the story really added to how involved I felt with the book.